Extreme Digital. 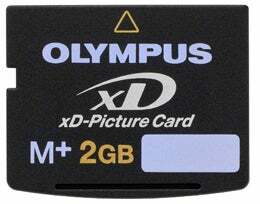 A memory card format previously used by Olympus and Fujifilm for its cameras. The format has now been retired in favour of SD and CF media.